Description Elegant attractive style with perfect finishing. Enhance your looks with stylish addition of Innstore.pk under the category of Oxford shoes. A versatile design upper leather and man-made sole. Provides equal comfort on the office floor or the dance floor. We have a vast verity offer in our products, excellence and perfection is the basis of our identity in our market. For e.g. Strap brown shoe. In light brown and slight black shades with straps, Strap Black Shoe. In dark attractive black with straps, offer Black toe dotted shoe. 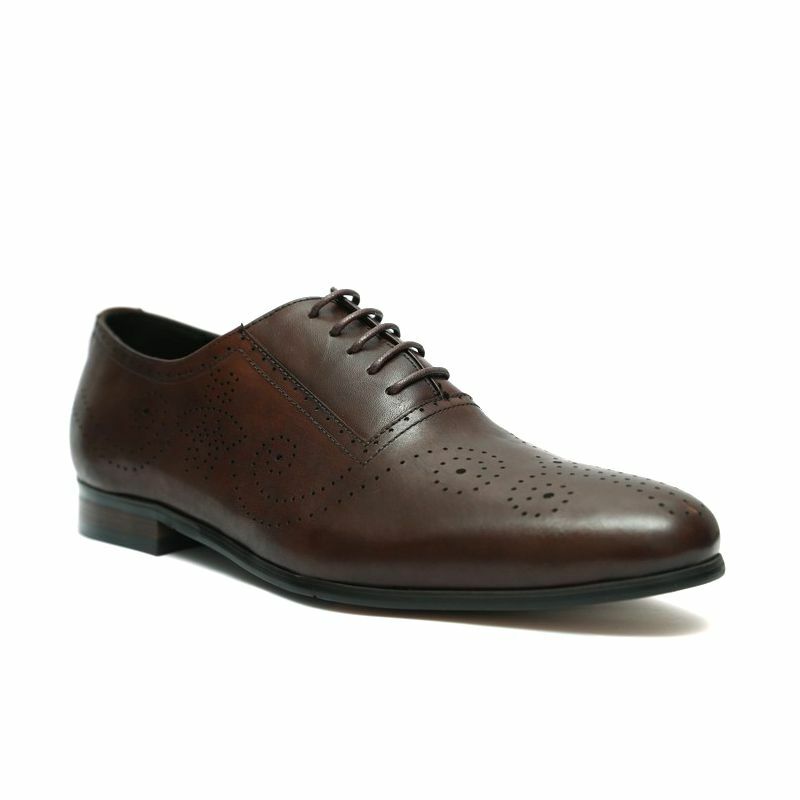 In full brown with toe painted black, offer Full brown dotted shoe. In full brown with dotted designs. In dark attractive black with straps, Dull black dotted shoe. In dull black color with dotted designs, Dark black dotted shoe. In dark black color with dotted design, offer Glittering blue stylish shoe. Extremely attractive glittering blue color, offer Glittering black stylish shoe. Extremely attractive glittering black color, offer Toe dotted black shoe. In black color with dotted designs on toe, offer Toe dotted brown shoe. In brown color with dotted designs on toe. Providing best is our responsibility. The finest fashion online store in Pakistan INNSTORE is the catalyst to a luxurious life. We have in our capacity accessories that elevate your life style and single you out in a flock. Exquisitely designed shoes, watches, ladies' purse, men's wallets are available at very modes rates. So hurry up and add a catalyst for a sophisticated life.